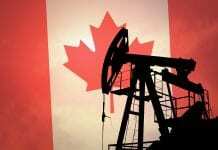 Head of the Canadian Diplomatic Mission to Guyana has pledged further support from that country to the local private sector in order to fully realise the market opportunities presented by the South American nation’s emerging Oil and Gas sector. 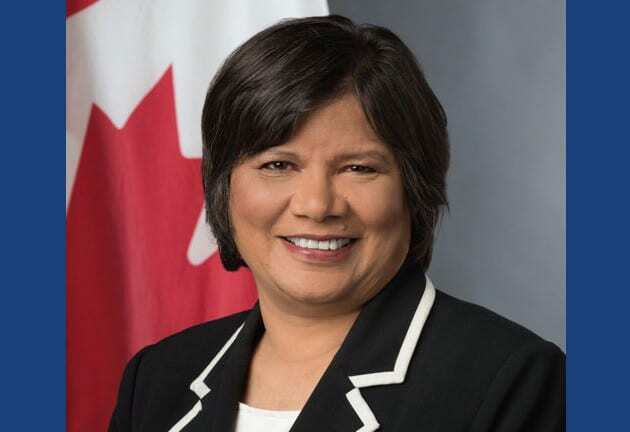 The Canadian High Commissioner to Guyana, Ambassador, Lilian Chatterjee believes the country is poised for an exciting phase of economic development with an oil and gas industry on the horizon. Ms. Chatterjee sounded the warning as she addressed Guyanese entrepreneurs at the Georgetown Chambers of Commerce Annual Award Ceremony held at the Marriott Hotel in Kingston, Georgetown on Wednesday. She called on the private sector moguls to take advantage of the significant market opportunities presented with an Oil and Gas sector and encouraged seeking out the support of the relevant Government institutions. Ms. Chatterjee in pointing to the Canadian expertise in the sector recalled too that GCCI, given its most recent experience in Canada is well placed to speak to this. The Ambassador was drawing reference to two Memorandum of Understandings (MOUs) inked between GCCI and its Canadian counterparts in Newfoundland, aimed at pursuing joint cooperation in assisting Guyanese businesses with the transfer of industry related skills. She noted however, that success depends on an integrated approach that starts with robust governance, with regards to policy and regulations and financial transparency. The Canadian plenipotentiary representative to Guyana used the opportunity to also laud the Guyana government’s recent acceptance as a candidate of the Extractive Industries Transparency Initiative (EITI) underscoring that other contributors to success in the industry include infrastructure, human capital, open markets, equality of opportunities, and sound environmental management.